Lake Effect's Mitch Teich with Milwaukee writer Liam Callanan. What do they find? Well, that is contained in the pages of the both haunting and charming novel Paris By the Book. Callanan, who is an occasional Lake Effect essayist, says that one key idea the main character obsesses over is how we come to terms with reality juxtaposed with one's ideal image. "What does it mean when a place like Paris or the life you thought you were going to lead doesn't exactly turn out to square with that? How do you navigate the gap between the reality and myth that you have?" he asks. "It just reminded me of kind of this thing that we do, which is to dream of being in a different spot, but then somehow to try and recreate and tend to that myth in our own backyard," Callanan adds. "And I just like this idea that people are kind of constantly tending to these stories outside themselves, and it turned out to be one of the things that my book was about." 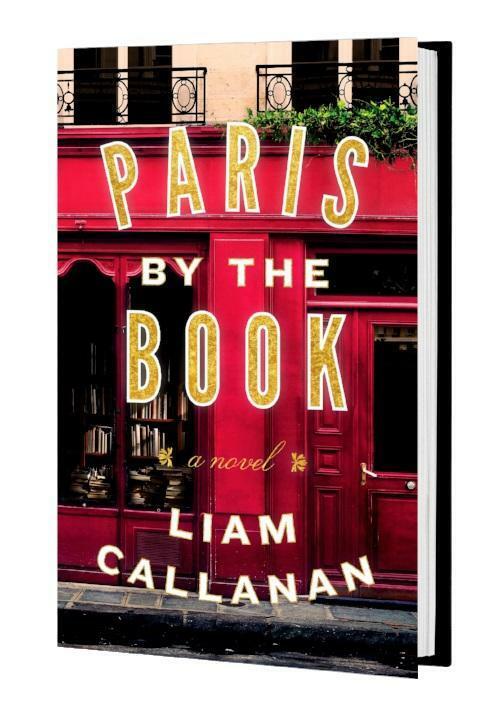 Author Liam Callanan reads an excerpt from the opening of "Paris By the Book."